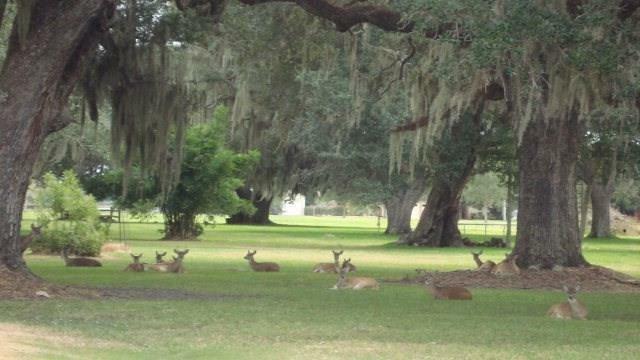 Make this beautiful, secluded lot in the wildlife friendly community of Bar X Ranch yours today! 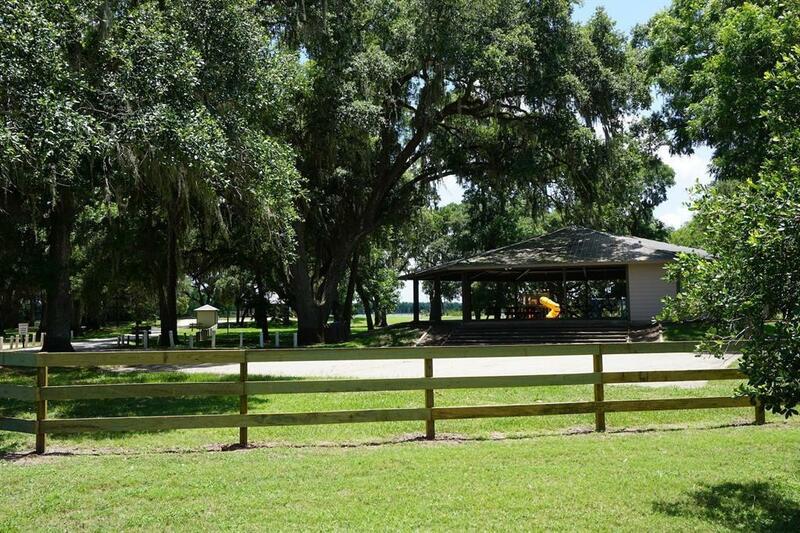 Bar X Ranch is a quiet, deed restricted community of custom built homes. 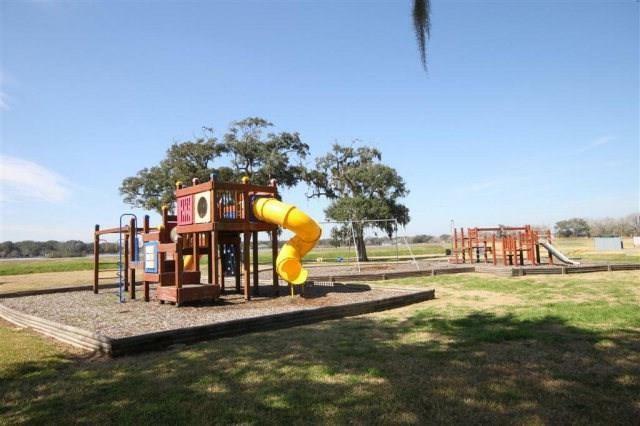 Abundant wildlife, gorgeous Century Oaks, fishing lakes and campgrounds give this wonderful neighborhood that country feel; but, you're still just a short drive from Houston, the Medical Center, Pearland, Lake Jackson and Surfside and Galveston Beach! 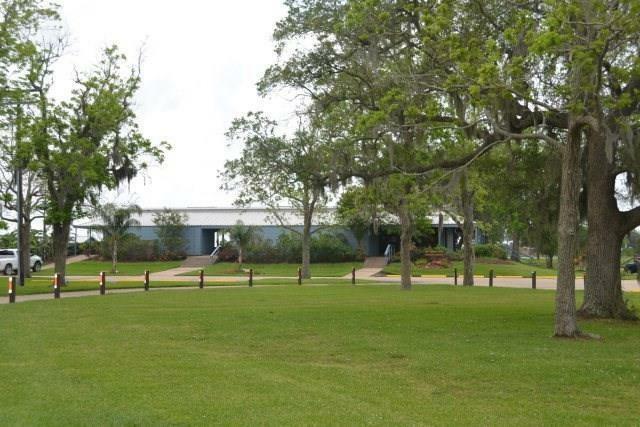 Other amenities include: tennis courts, 2 pools, 2 stocked lakes, 2 clubhouses. Buyer responsible for own well, septic and bringing electricity to your lot. Bar X Ranch is a deed restricted community governed by a POA. POA fee is $375 per lot, per year.